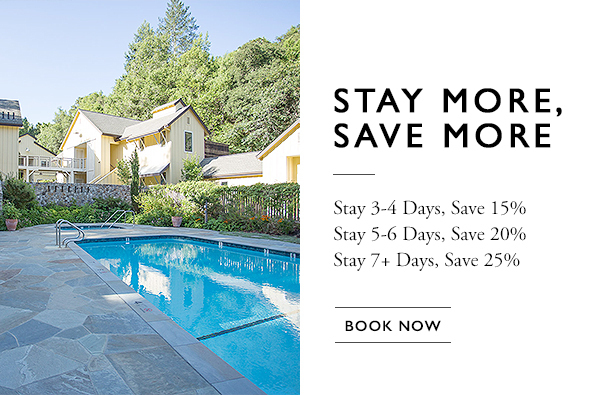 No resort fee, free WiFi, and free parking. Winery Partner Program: We’ve hand selected 25 partners that extend VIP treatments, insider access to private wineries and increased experiences like food pairings, and special VIP seating. It’s a signature benefit of Farmhouse. We have 5 concierge for 25 rooms – we will hand curate an itinerary for tastings, off site adventures and dining reservations. Complimentary glass or two of wine at check-in. Complimentary snacks in the in room or room refrigerator and Complimentary non-alcoholic Mini Bar. 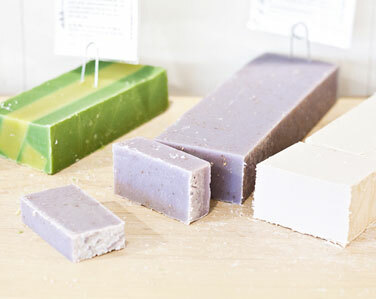 Complimentary Organic Artisan Bath Bar includes: Cut your own soap bar of soap, sample brown sugar scrub, milk bath, bubble bath and other seasonal good clean fun treats. Self serve at the guest services lobby and take back to enjoy in your rooms’ sauna or steam shower and jetted bath tubs. Complimentary 1 hour wine tasting every evening – Top local vintners do a full educational daily from 4:30pm-5:30pm. 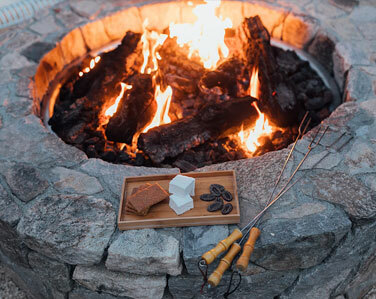 Complimentary nightly S’mores: Roasting forks for the marshmallows, homemade vanilla marshmallows, Valrhona chocolate, and graham crackers are available in the guest services lobby. 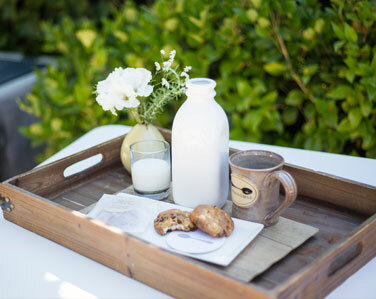 Nightly Turndown: End the day with our amazing house-made Gluten Free Chocolate Chip Cookies on the bedside table and cold milk in your fridge.